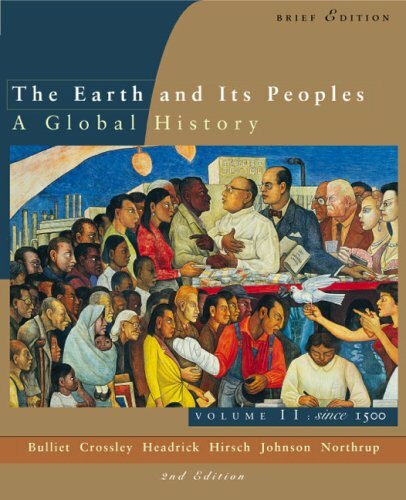 This is a global text that employs a fundamental theme to compare different times, places and societies. Richard W. Bulliet is professor of history at Columbia University. A former Guggenheim fellow, he is the editor of The Columbia History of the Twentieth Centuryand author of The Camel and the Wheel. He is also the author of four novels of mystery and intrigue.